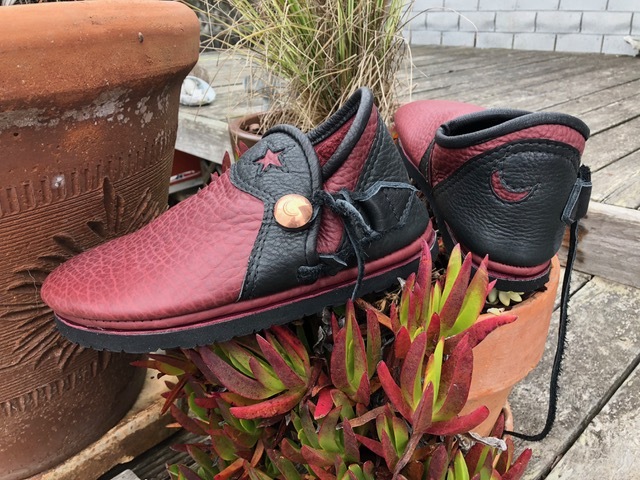 While in college taking Tailoring and Pattern making in Eugene, Oregon, Angél was offered an apprenticeship by a Master of Custom Shoes - Scott Taylor. 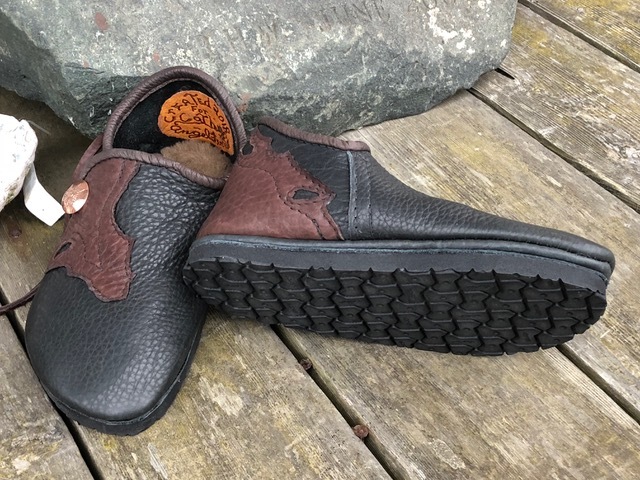 These shoes are custom designed with soft leathers and the pattern is made from the customers foot cast. 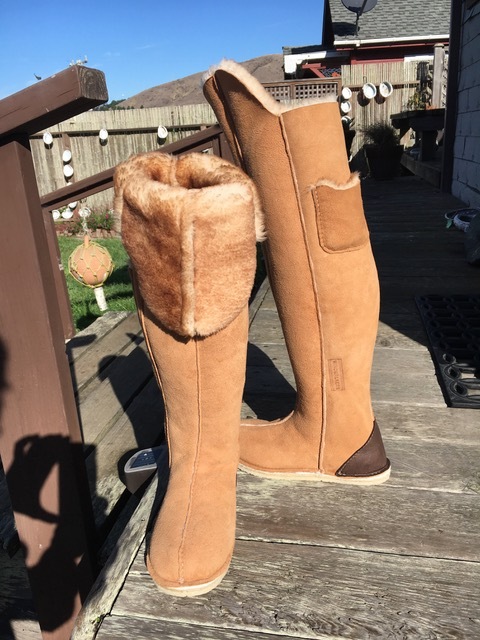 After two years of apprenticing with Scott, she began to design a line of slippers, sandals and other leather products which is WindWalkers today. 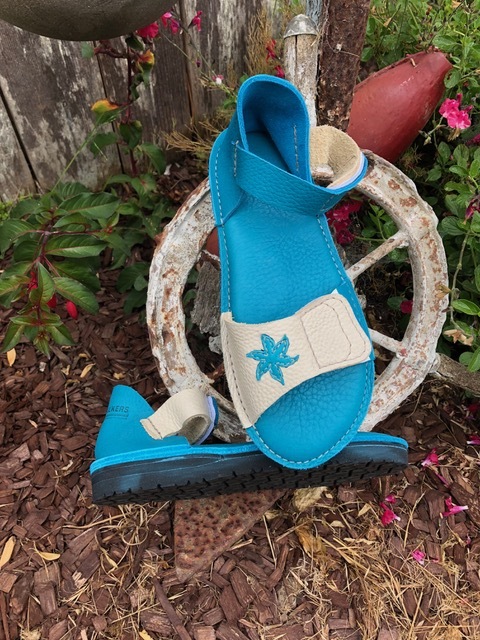 Seeing a need for orthopedic footwear, Angél began to offer custom designs for people with special needs. Her Uncle (Don Fiorito) was certified while serving in the Military and assisted Angél in gaining more knowledge around orthopedic materials. 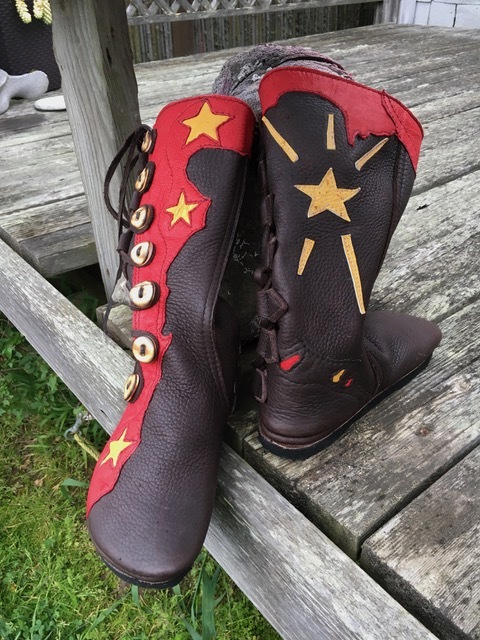 Ms. Angél Fiorito-Leddy has been making handmade footwear and custom leather design for over 40 years. Although the Italian side of her family had a history in shoemaking, orthopedics and repair, surprisingly this is not how she began. 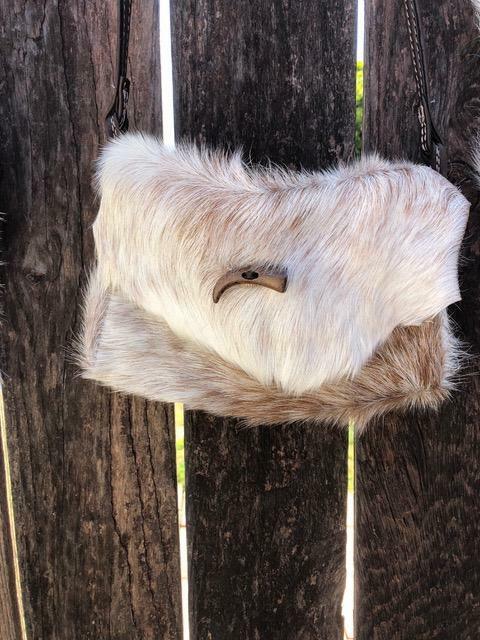 All of her designs are a washable leather and she features American materials where ever possible.